Landry, J.-F., 2007. 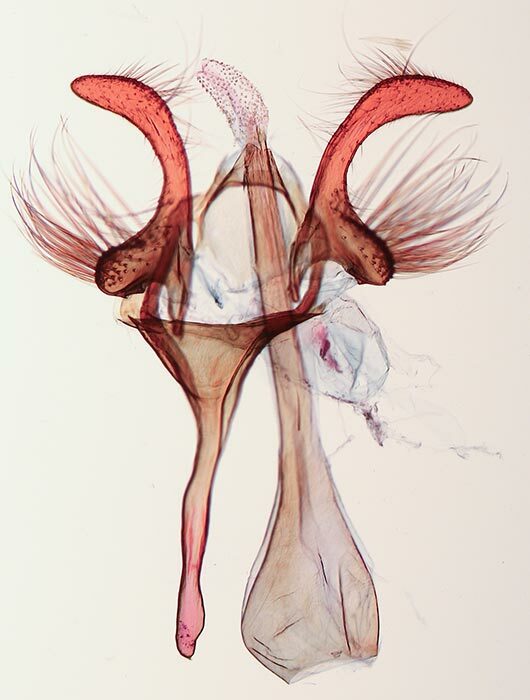 Taxonomic review of the leek moth genus Acrolepiopsis (Lepidoptera: Acrolepiidae) in North America. The Canadian Entomologist, 139(3): 319-353.